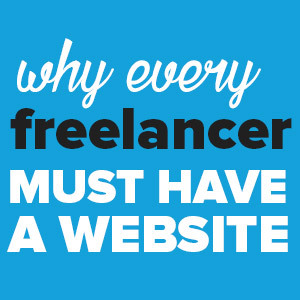 Whenever you think or mention freelancing, what comes to mind is techies. Type in ‘freelance jobs’ on Google, I can bet the top results will mention programming and web development jobs. It’s not a surprise then, that there are hundreds upon hundreds of remote freelance IT jobs sites available. Though a plus, the wide pool of freelance IT jobs listings also increases the number of spam and scams. Scouting for a reliable job site where you can find a high quality paying job can be a daunting task. 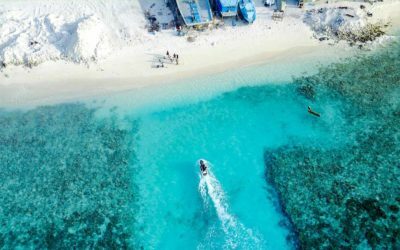 The good news is that there are so many reliable sites that you can use to find jobs that will allow you to live the ultimate comfortable freelance life, allowing you to finally ditch the cubicle life and enjoy the freedom to work from anywhere in the world. 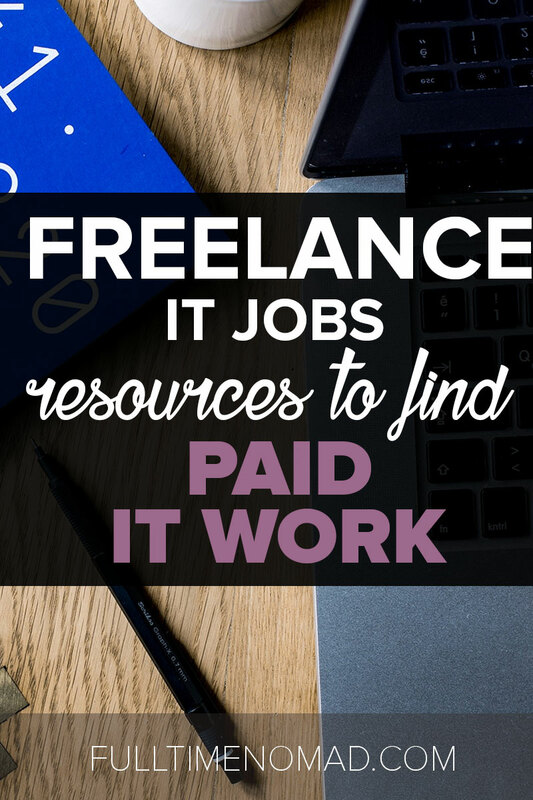 If you’re looking to jump-start your freelance techie career or simply looking to add more clients to your portfolio, these 30 freelance IT job sites will be a great resource. Check out our freelancing articles for more tips, pointers, and discussions on how to have a successful freelance career. 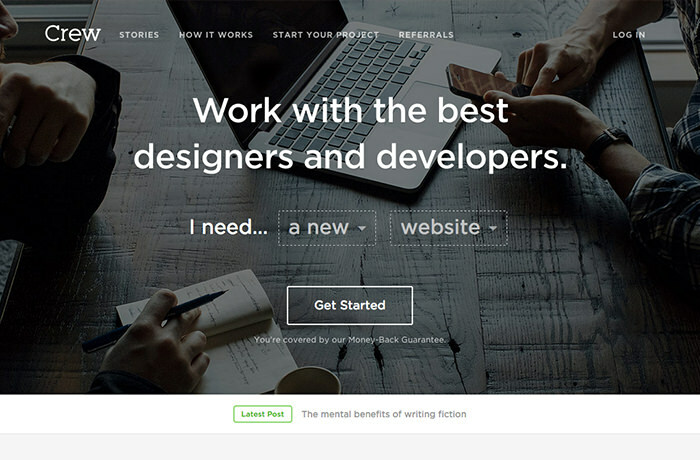 Upwork is one of the biggest online freelance jobs resource featuring a broad range of jobs from copy writing to blogging, marketing to customer service. Freelance IT jobs such as programming and developer jobs are very popular on the service. You’re required to create a profile to get started on Upwork. 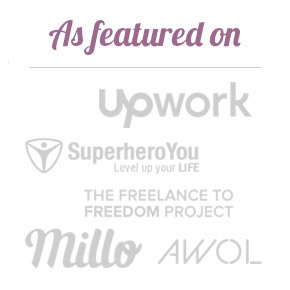 Freelancer is a huge freelance jobs board with tons of tech jobs for designers and developers as well as marketers, SEO specialists, bloggers, translators, writers and more. The jobs on FlexJobs have varying levels, from junior to executive. To find programming jobs on FlexJobs, you need to create an account and pay a subscription fee from $14.95/month to $49.95/year. Freelance IT jobs on Guru are one of the most popular jobs category, making it a good options for designers and developers. Guru is quite popular among freelancers and therefore features many other categories. 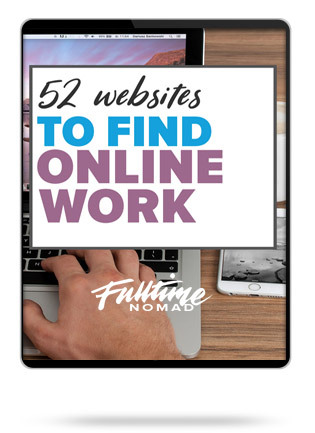 Authentic Jobs is an online resource that features different types of full-time, part-time, remote jobs, internships, and more. They have various types of freelance developer jobs that you can apply for. The job listings are updated daily giving you a better chance of finding your ideal job. Indeed is a big job site with hundreds of postings curated from around the internet. You don’t need to join the site to search for freelance IT jobs, simply type in a keyword and a location of your desire and you’ll get results of related jobs. You can, however, upload your resume on the site to make applying for jobs easier. Indeed have full time, part time, contract and remote jobs. 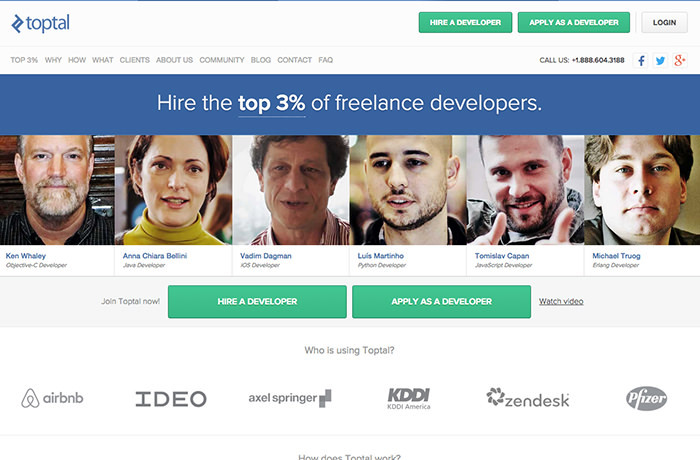 Toptal is one of the most popular freelance IT job sites. Toptal offers exclusive freelancing services to top software developers and designers. The site connects highly talented developers with top tech companies and startups. The service also arranges meetups and tech events for freelancers to network with other professionals in the industry. 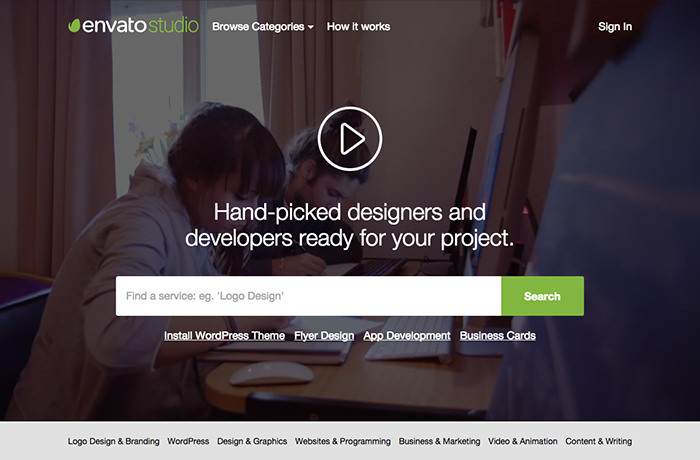 Envato Studio is a freelance jobs site that focuses mainly on programming, website design and graphics. 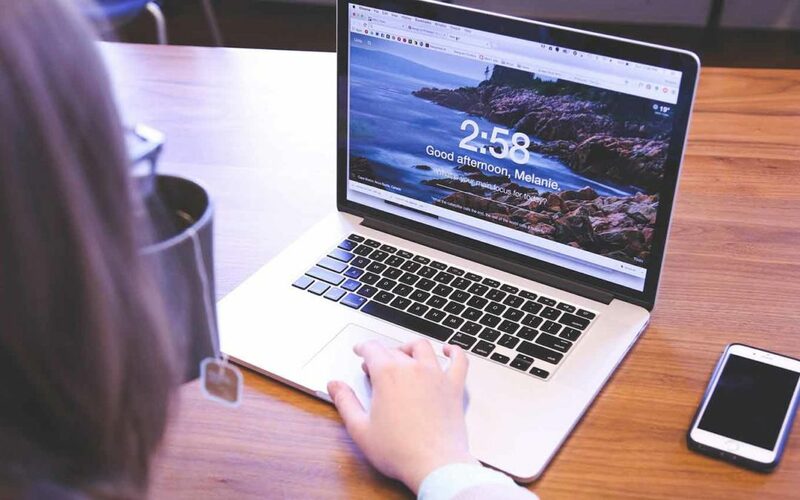 The site coordinates work between the freelancer and client and have details such as turnaround time and the number of revisions outlined before the project begins to ensure high quality. Jobs can vary from one-time to short-term projects. Another popular freelance IT job sites is the Mashable Job Board dedicated to tech and digital jobs available around the world. The site helps skilled techies to find jobs in top companies such as MTV News, Pernod Ricard, Omaze, and more. 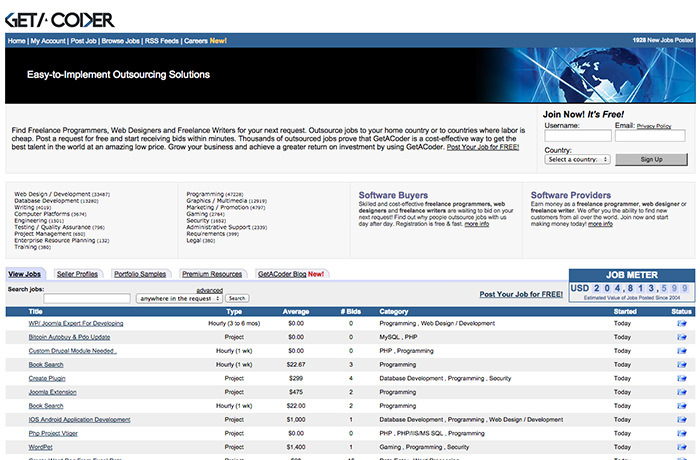 To find jobs, simply search for available jobs under the IT/Engineering category. LinkedIn is a popular site for every professional including freelance developers and software developers. You can literally find any type of job on LinkedIn. To be successful on LinkedIn, create a winning freelance profile and start looking for freelance IT jobs of your interest in the jobs board. 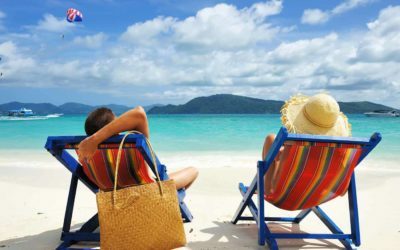 Jobbatical borrows from the concept of a “sabbatical”, which is a period of paid leave. The site therefore features paid international job placements around the world available for short periods of time, usually between 2 – 12 months. 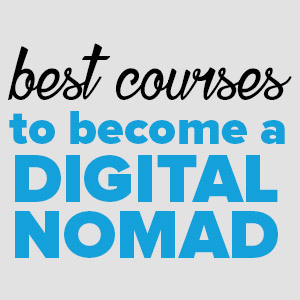 Jobbatical is ideal for a freelance developer or programmer who loves the digital nomad life of living in and working from a new country every so often. Sologig acts as the bridge between experienced employees and available employers. The site thus features the best talent in the IT and engineering industries. You can choose to work both part-time and full-time contracts or choose consulting opportunities only. 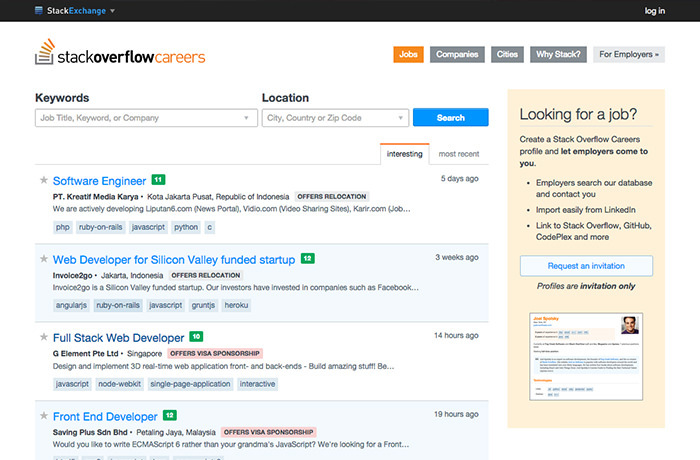 Stack Overflow is exclusively a community of programmers and includes a jobs board where freelancers can find freelance IT jobs with reputable companies. You have to join the community to be able to search for remote work and freelancing opportunities by location or company. 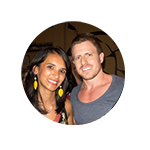 Increase your chances of getting hired by getting involved in the community’s Q&A forum. PowerToFly job site is exclusively designed to connect women in tech with remote jobs. To get stated, you have to create a profile that must be vetted an approved. Once approved, the site will then match you to a perfect company. PowerToFly is basically like a matchmaking service, but for remote tech jobs. One of the advantage of the site is that you get a paid working trial to see if the company you’re matched with is a good fit. Freelancermap has thousands of remote IT jobs available on contract basis. 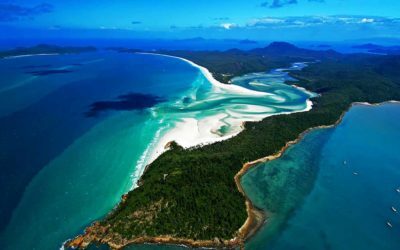 Hiring companies from around the world post jobs and projects available in the jobs board so all you have to do is find one that matches your skills and apply. Localancers is a site that features jobs in IT and creative fields. 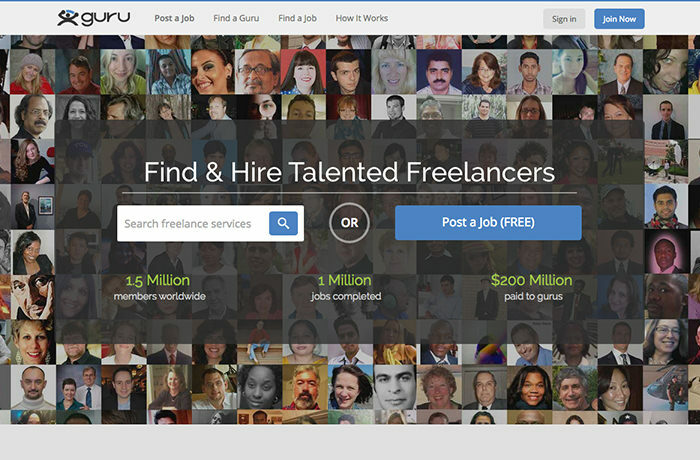 The site works in two ways, freelancers can search for jobs after creating a profile or clients can browse for qualified freelancers. 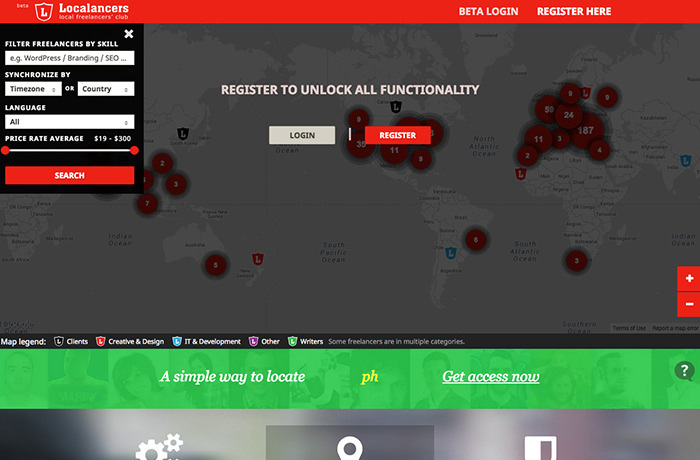 Clients can find freelancers using location, skill, timezone, countries, and the price. To be listed as a freelancer, there is a sign up cost of about $19. 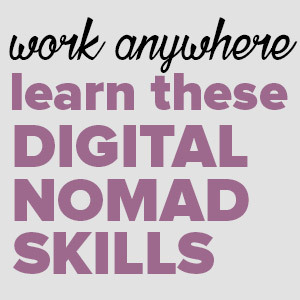 Working Nomads focuses on providing digital nomads with curated list of available travelling jobs from companies around the world. Job categories on the site include development, which seems to be the most popular category, system administration, design, writing, customer success, sales, marketing, among others. The Smashing Magazine freelance job board is a great resource for freelance developers and web designers. Jobs vary from UX developers to product designers and everything in between. Jobs are available on full time, part time and freelance basis. GetACoder features a wide range of freelance developer, design and other tech-related jobs. 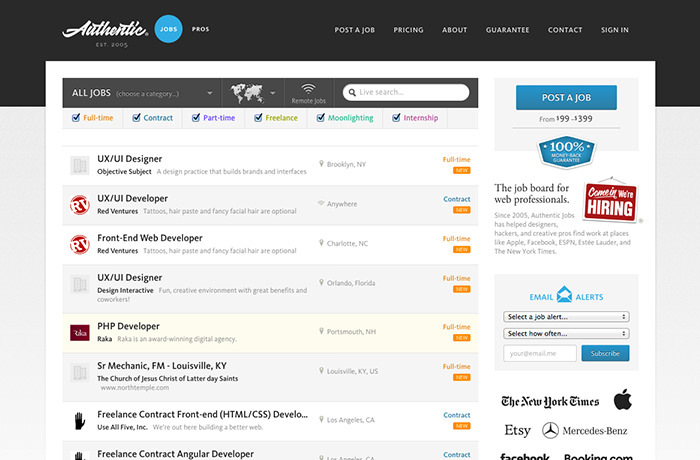 The site updates tens of thousands of active jobs daily, making it easy to find a suitable job. WordPress Jobs, the official WordPress job board enables freelancers to find WordPress related freelance jobs. Jobs on the site include WordPress-site optimization, plugin development, theme customization, among others. The popular Tuts+ blog and online learning portal also offers a job board where freelancers can find developer and design related jobs. Even though the list is shorter compared to other freelance IT job sites, it’s updated often and the only reputable openings are posted keeping spam at bay. You don’t need an account to apply for available freelance IT jobs. 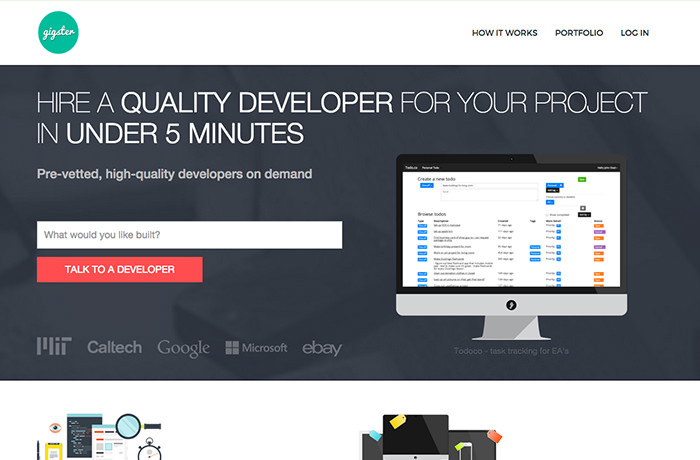 Gigster is a members only site where companies can hire development teams. The site thus focuses on connecting Silicon Valley-based product managers with elite developers who are vetted before joining the site. Matchist helps US based companies to hire qualified developers based in the US. The site is especially popular with startups. So if you’re based in the US and you’d like to work for a start then sign up on the site to be added on their developer’s list. Gun.io is a another members only service that connects highly qualified freelance developers with clients around the world. All developers are handpicked to guarantee quality so your work has to be exceptional to be added on the site. If you’re already a GitHub member, you can use your GitHub membership to apply for jobs on Gun.io. 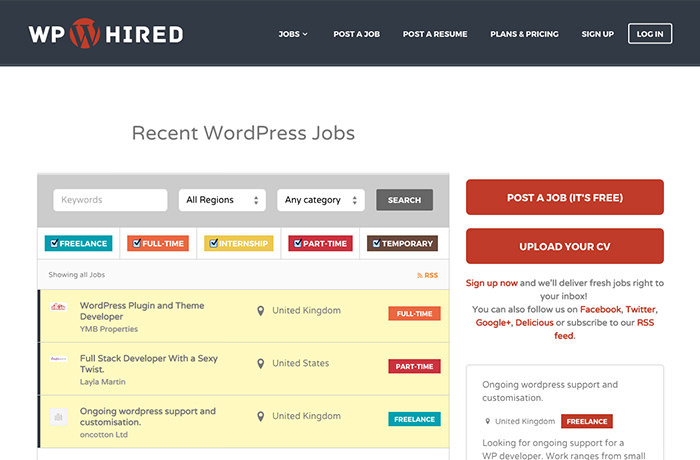 WPHired offers specifically freelance jobs for WordPress developers. 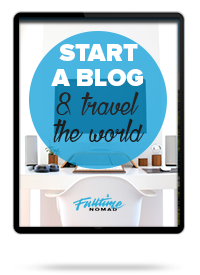 Jobs on the site include plugin development, theme development, design, and more. A lot of the jobs on WPHired are based in the US and in the UK. Upload your resume on the site to make it easier for clients to find you. For those who desire to work specifically for a startup, AngelList is an ideal place to search for developer positions. To get started, create an account and a freelance profile, then search for your dream job. You can choose to autocomplete your profile by uploading your resume. Startupers is another awesome jobs site to find startup-specific jobs ranging from data analysis to marketing and o course a wide range of on freelance developer and engineering jobs. You don’t need an account on the site to find a job, but uploading your resume makes it possible for clients to find you. 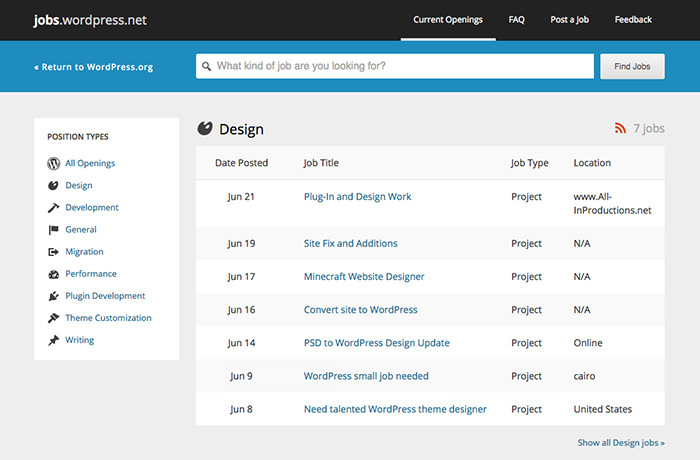 Crew is a popular IT job site that hooks up companies with top designers and developers. As a freelancer, all you have to do is submit your name and online portfolio URL to get started. Core Intuition features jobs for iOS and Mac Cocoa developers only. The jobs listed are hand picked from top companies such as Expedia, Apple, and Desk.com, among others. 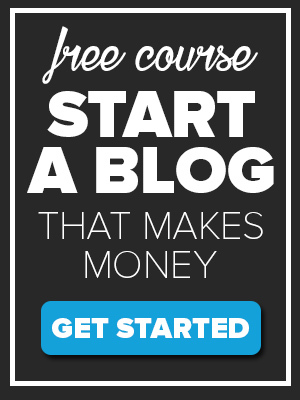 The site is not quite a god choice for beginners because most listings are senior level. But if you’re highly qualified, you stand a chance of getting an awesome iOS developer job. The popular Ruby Inside blog also offers a jobs site featuring Ruby on Rails jobs only. The site aggregates jobs from popular and reliable job resources such as SimplyHired. 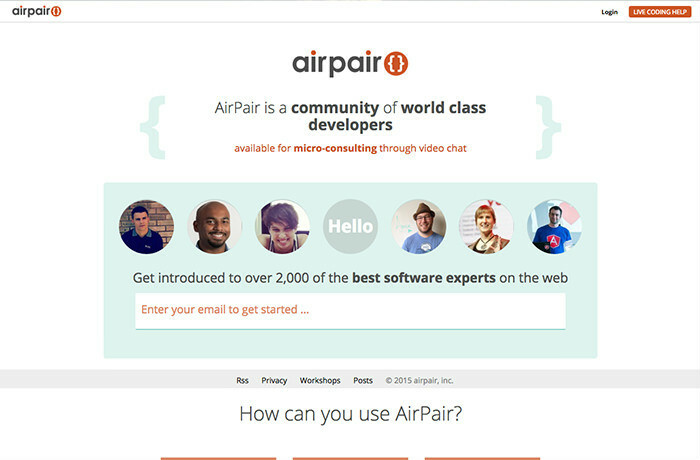 AirPair is not a direct jobs board but rather a community site where developers meet other developers and interact with each other through networking and mentorship. The site is great for finding referral jobs which give you a better chance of getting hired because you actually get recommended by someone else. With so many freelance IT jobs resources available, there’s no reason why you shouldn’t enjoy a fulfilling freelance career and enjoy a life of freedom. So, what are you waiting for? Start applying for a chance to find your dream job! Know of any other reliable IT jobs sites that we have left out? Let us know in the comments section!